The structure of modern distribution and sub-transmission networks is developing toward meshed and looped configurations. At the same time, the demand for maintaining high reliability and safety in operation is increasing. 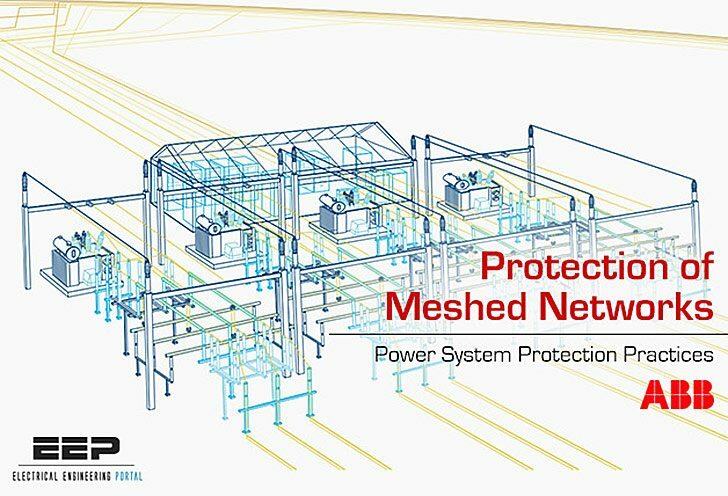 Due to these facts and the continuously increasing local generation, traditional protection schemes based on simple overcurrent functions cannot be applied anymore. Therefore, there is a need for more sophisticated protection schemes that must operate selectively and fast enough despite the changing network configurations due to daily operation. To fulfill these requirements, differential and distance protection functions have been introduced in modern IEDs as a solution. Distance protection determines the impedance to the fault point from the measured voltages and currents at the substation. In the simplest form, the calculated impedance is compared to the set impedance, which is obtained from the known impedance data of the protected line. If the calculated impedance is lower than the set impedance the distance function starts and finally trips the associated circuit breaker. The major advantage of the impedance-based operating principle is that the sensitivity of the protection is highly independent of the prevailing source conditions. Differential protection compares the measured line end currents regarding both the magnitude and the phase angle. For the operation, there must be an interconnecting channel between the line end IEDs over which the interchange of current information is transferred. According to Kirchhoff’s law, when the vectorial sum of these currents deviates from zero, it indicates a fault in the protected line. Current differential protection is the simplest form of line protection requiring very few settings to be entered in the IED regarding the characteristics of the protected line. Another major advantage is that it provides fast fault clearing and high sensitivity without compromising security. 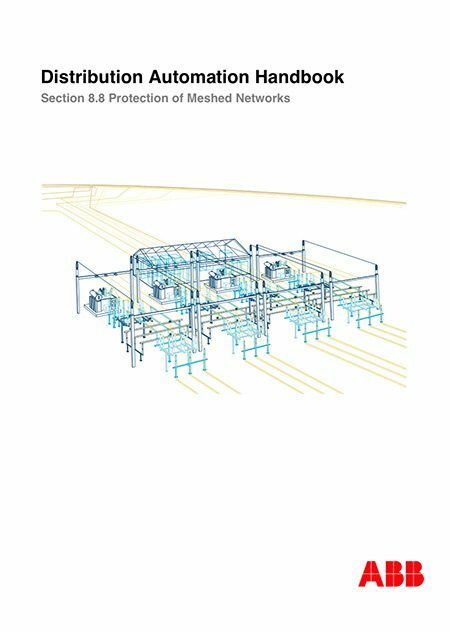 This chapter brings forward the basic principles of these schemes in the distribution overhead line and cable protection.